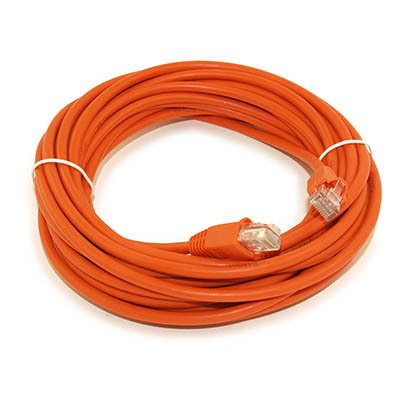 Connects any CAT5 application such as computer to hub, patch panel or wall jack. 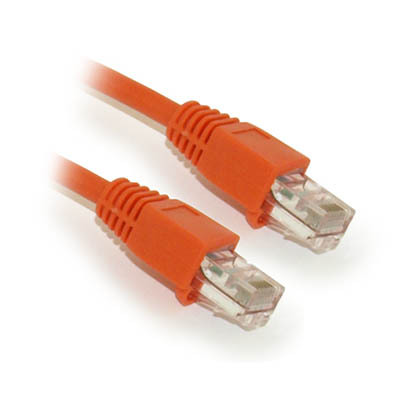 This 350MHz CAT5E PVC stranded patch cord meets TIA/EIA 568A specifications, and support all CAT5E and other high speed applications. It has stranded wires for added cable flexibility.